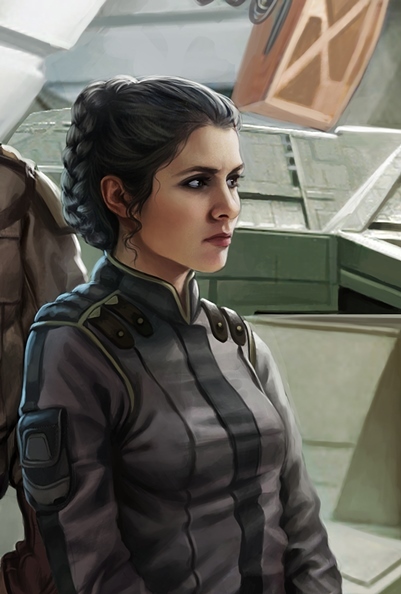 It’s time to reveal the star of Star Wars: Empire and Rebellion: Razor’s Edge – Princess Leia! The best part about getting new artwork is that fangirls now have more cosplay options for the character. 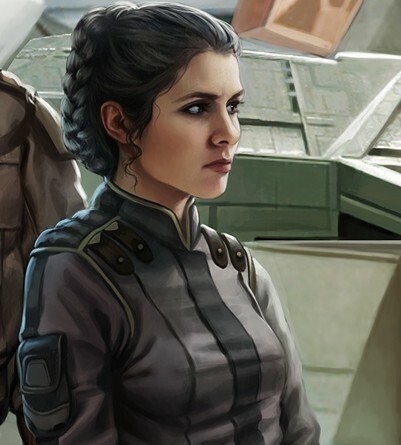 Magali Villeneuve has done a magnificent job of bringing the Star Wars heroine to life. Tomorrow, we’ll unveil the complete image along with an interview with the artist. 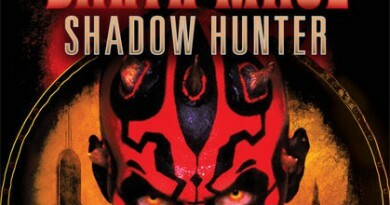 Amy Ratcliffe, who writes for Star Wars Insider and the Star Wars Blog, posted an interview with author Martha Wells at Geek With Curves. As usual, Han felt that she was expecting something from him that he didn’t know how to give her. 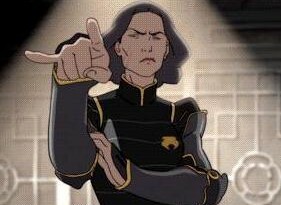 The only thing that made these moments less aggravating was that there were plenty of times when he was expecting something from her that she wasn’t giving him—and he actually had no idea what it was. So he just led his group away, fairly certain she was rolling her eyes at his back. From the book STAR WARS: EMPIRE AND REBELLION: RAZOR’S EDGE by Martha Wells. Copyright (c) 2013 by Martha Wells. Reprinted by arrangement with Ballantine Books, an imprint of The Random House Publishing Group, a division of Random House, Inc. All rights reserved. Share the artwork around Twitter with the hashtag #RazorsEdgeArt and we’ll reveal the complete look at Leia later today. 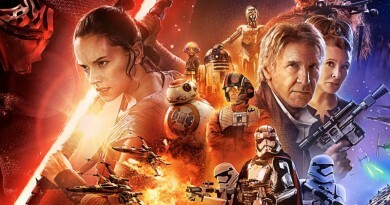 Update: Here’s a look at the image with Leia inserted. The full reveal will be here tomorrow! ← Razor’s Edge Art: Have You Seen This Fellow Before?